Researchers identified a widespread campaign of brute force attacks against WordPress websites. 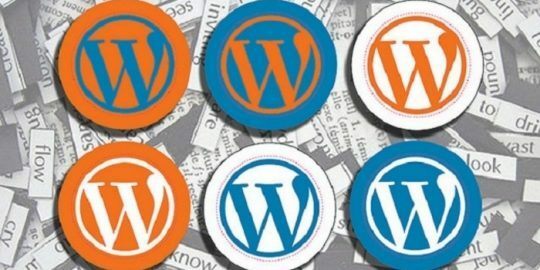 WordPress sites are being targeted in a series of attacks tied to a 20,000 botnet-strong army of infected WordPress websites. Behind the WordPress-on-WordPress assault is a widespread brute-force password attack leveraged through a Russian proxy provider and targeting a developer application program interface (API). The attacks, first identified by the Defiant Threat Intelligence Team and reported by Wordfence on Wednesday, utilized four command-and-control (C2) servers that in turn send requests to over 14,000 proxy servers tied to a Russian internet firm called Best Proxies, according to the Wordfence. “[The attackers] use these proxies to anonymize the C2 traffic. The requests pass through the proxy servers and are sent to over 20,000 infected WordPress sites. Those sites are running an attack script which attacks targeted WordPress sites,” wrote Mikey Veenstra, a web security researcher at Wordfence, in a post. According to Veenstra, the infected WordPress sites, and the C2 sites controlling them, are still online and could be exploited by additional adversaries. He said Wordfence and Defiant are working with law enforcement to secure the vulnerable resources. Specifically targeted in the attacks is WordPress’s XML-RPC interface (/xmlrpc.php). XML-RPC is an API that Android and iOS mobile app developers use to link apps to WordPress websites. “These attacks were launched by malicious scripts planted on other WordPress sites, which received instructions from a botnet with a sophisticated attack chain,” researcher said. That attack chain starts with the rogue script which has automated attempts to gain access to the XML-RPC interface using common usernames and passwords. Veenstra said WordPress moved to restrict scripts (and people) from systematically guessing XML-RPC interface passwords in 2015. Prompting the move was a similar brute-force password attack launched against the API. 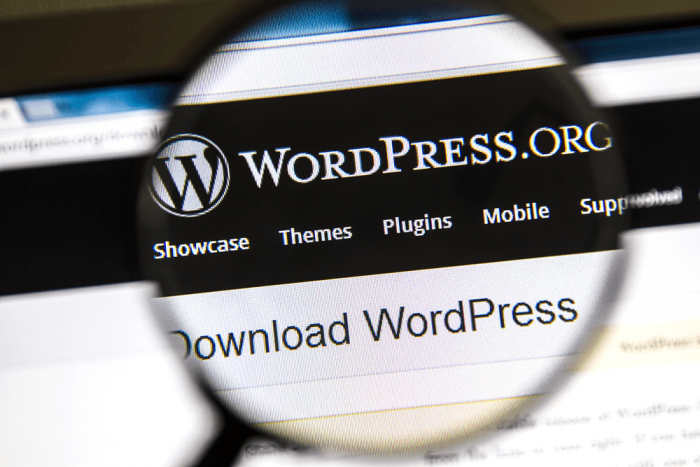 With the launch of WordPress 4.4 (released in 2015) attackers were stymied. But the patch was released “quietly” and isn’t disclosed in the version number documentation, he said. “Even if a site is on the latest security release of a WordPress branch from 4.3 and older, it can be vulnerable to this attack method,” the researcher said. For that reason, attackers are using script to identify vulnerable versions of WordPress ripe for target. Wordfence researchers said they were able to capture requests sent from three of the four C2 servers that further revealed the attack chain. Researchers said that in some cases the attacker’s scripts did not contain wordlists, to be used in brute-force password attacks. Under that scenario, the wordlist would be downloaded from the C2 server. The download helped researchers identify the C2’s internet protocols, and subsequently the login screen became easily discoverable. Using other tools, such as app security tool Burp Suite, researchers were able to bypass anti-mitigation techniques used by attackers, such as login redirects, and browse the interface of the C2 application. “Contained within the interface was a number of features, including the ability to access a list of ‘slaves’, which referred to the infected WordPress sites containing brute force scripts,” he said. From there researchers were able to connect the dots between the relationship between the servers, proxy servers and “slave” sites. “Each server contained a file in its webroot named proxy.txt. This file contains a list of nearly ten thousand SOCKS proxy addresses, with IP addresses and ports. These IP addresses coincided with the proxy servers we had previously identified, suggesting the C2 uses this file to randomly select a proxy when issuing each attack. We identified 14,807 proxy servers,” researchers wrote. Wordfence is urging users to update to WordPress 4.4 and implement restrictions and lockouts for failed logins. In the post below, we describe this attack chain in detail for the benefit of researchers, vendors and security operations teams. We have omitted or redacted data in some cases because the C2 servers and infected WordPress sites are still online and may be exploited by others. Our team is sharing data with law enforcement related to this investigation. We are also providing data to affected hosts to help them remediate infected machines on their networks.